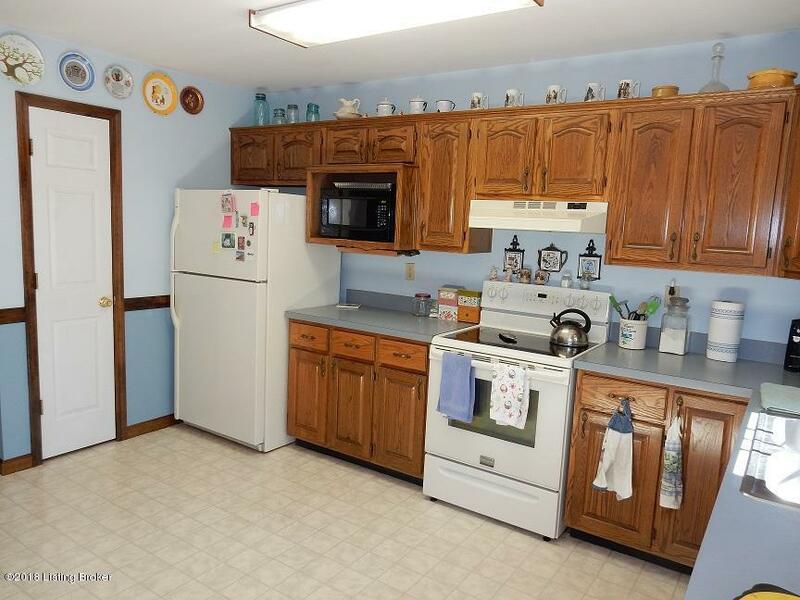 Back On Market. 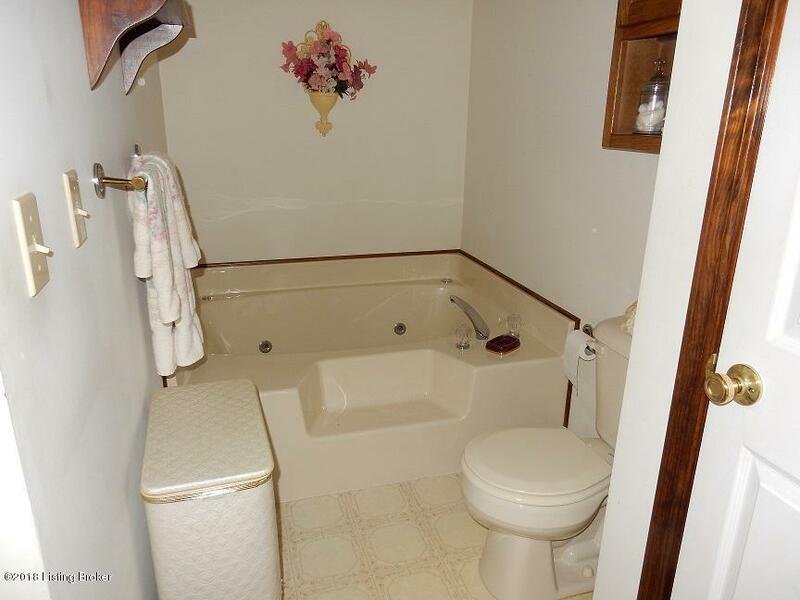 Financing Fell Thru. 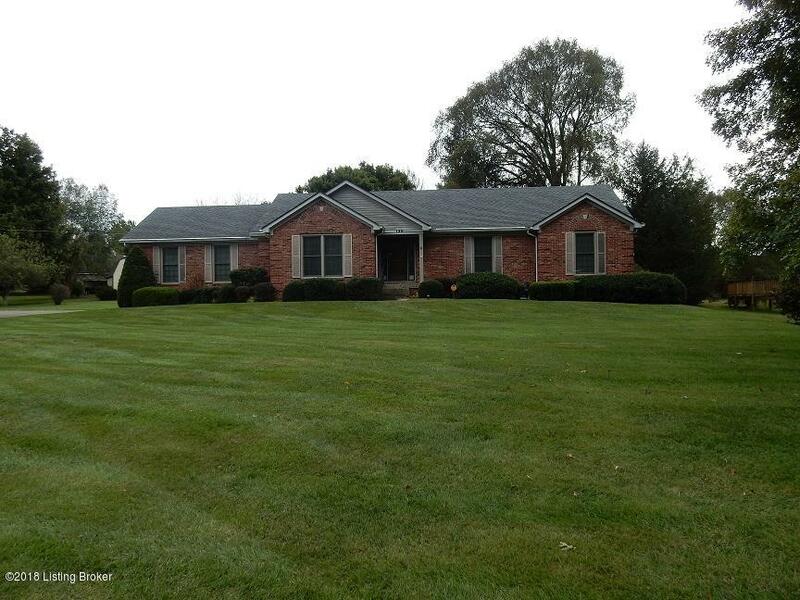 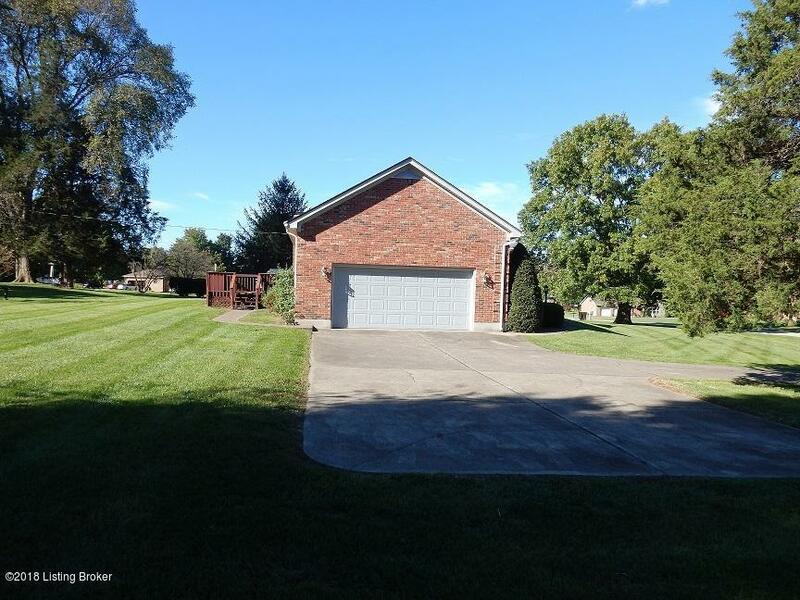 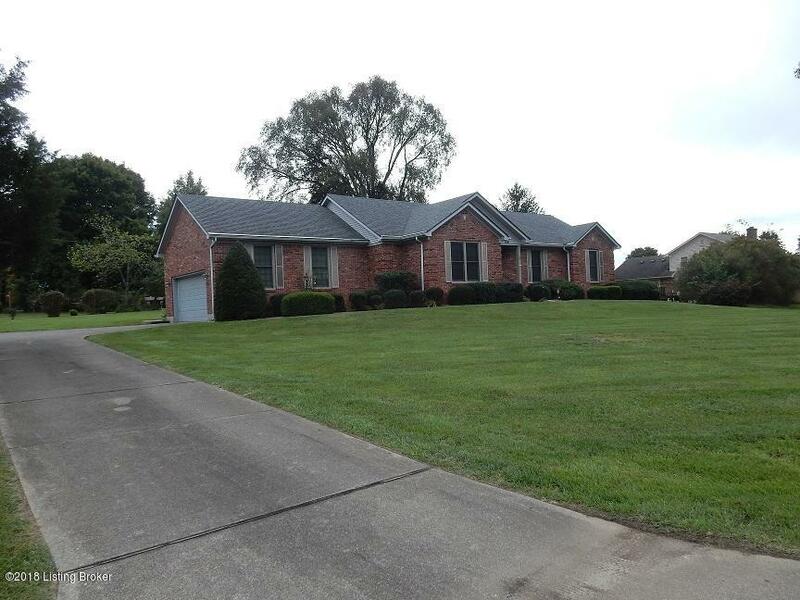 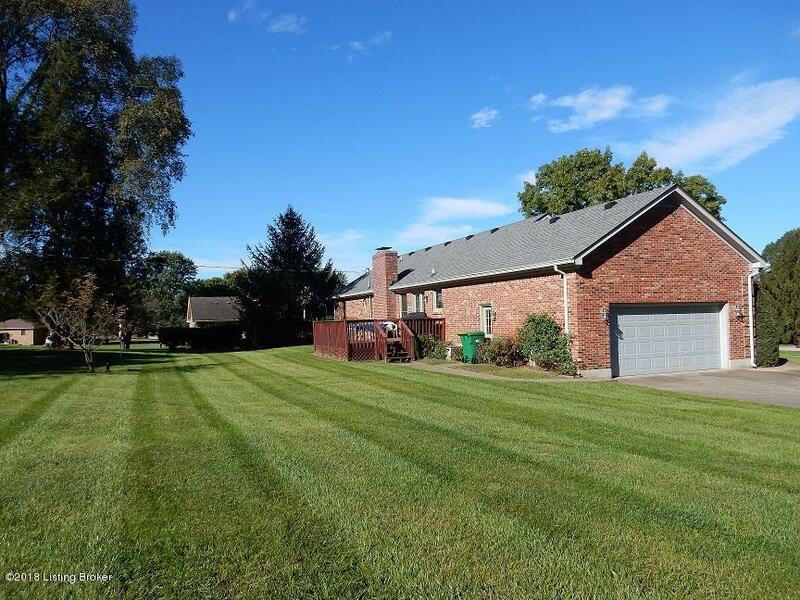 - Very nice one owner home on a cul de sac. 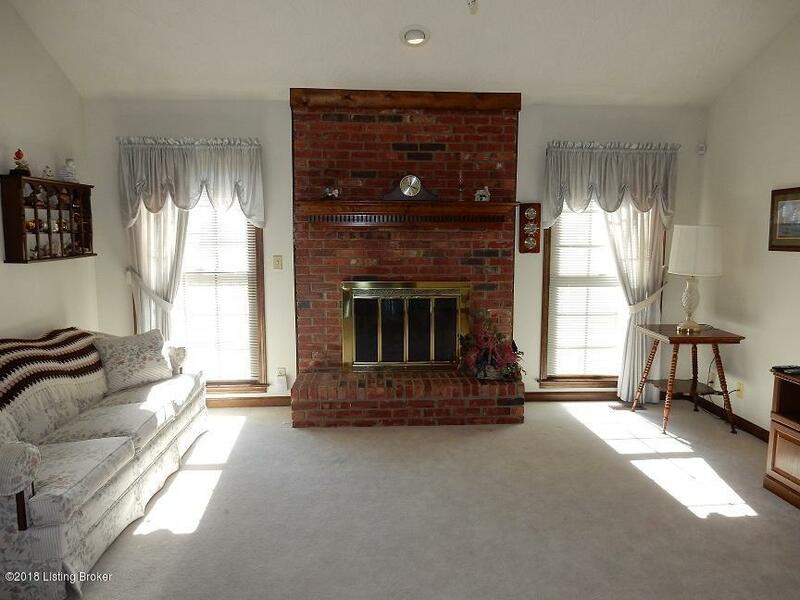 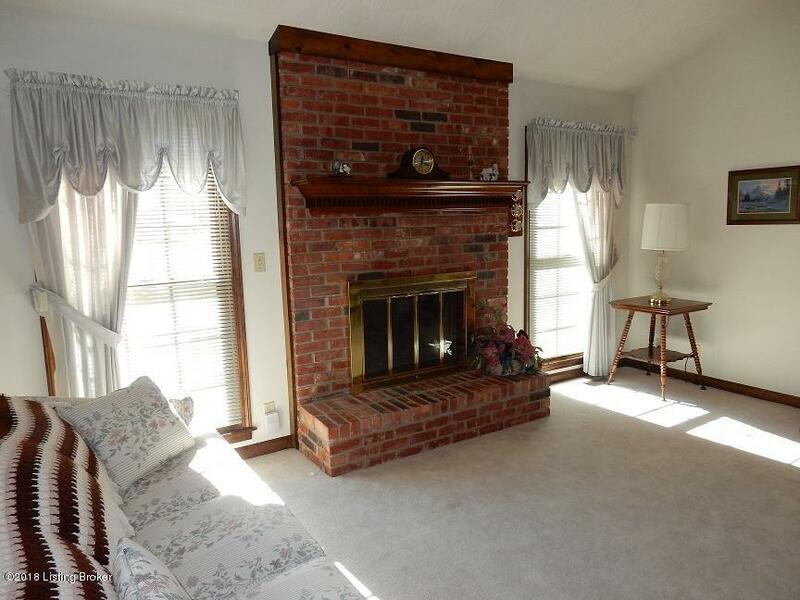 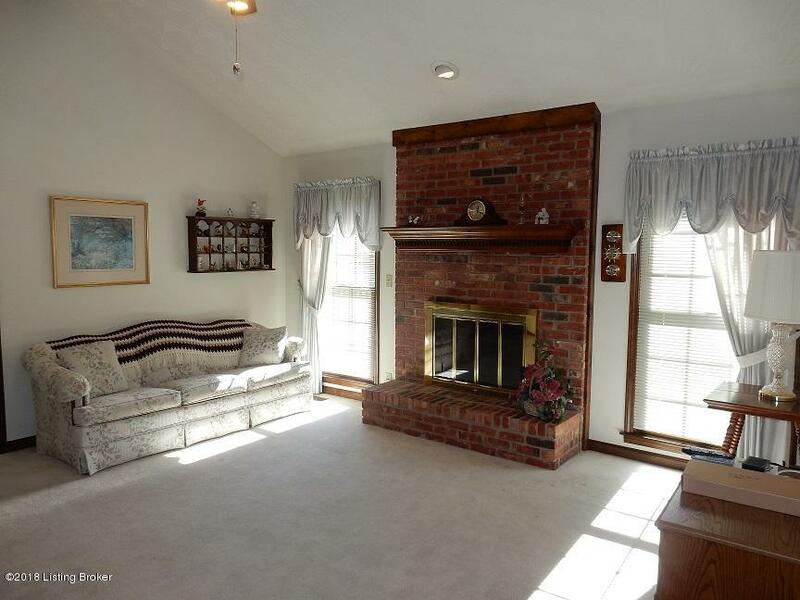 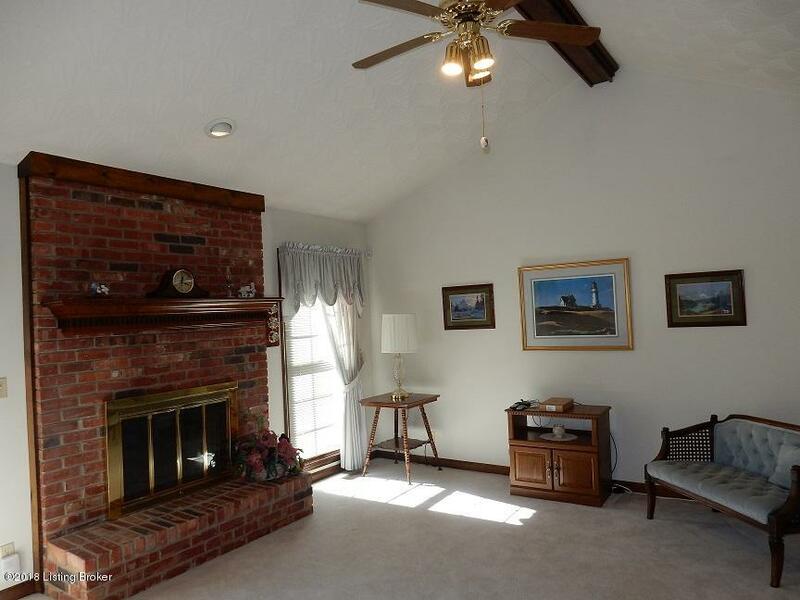 Great room has brick fireplace and cathedral ceiling. 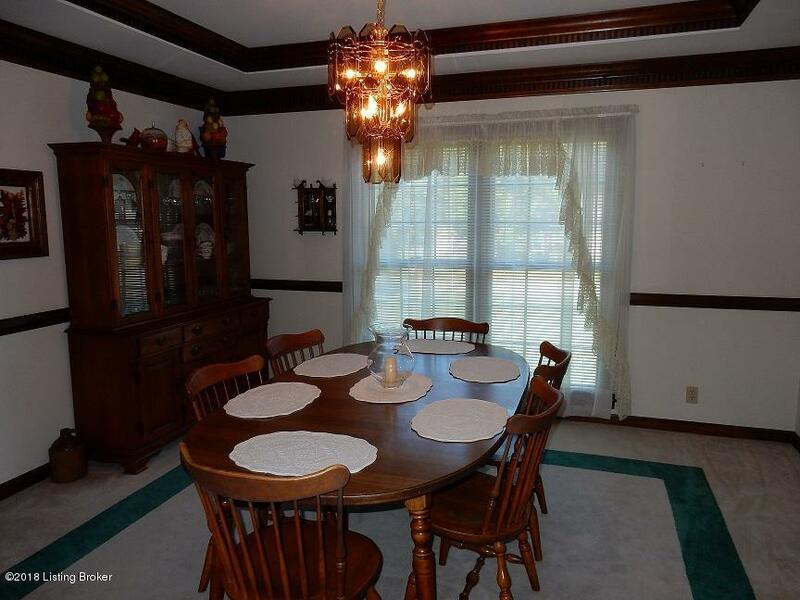 Formal dining room with trey ceiling is off of the entry foyer and next to the eat in kitchen. 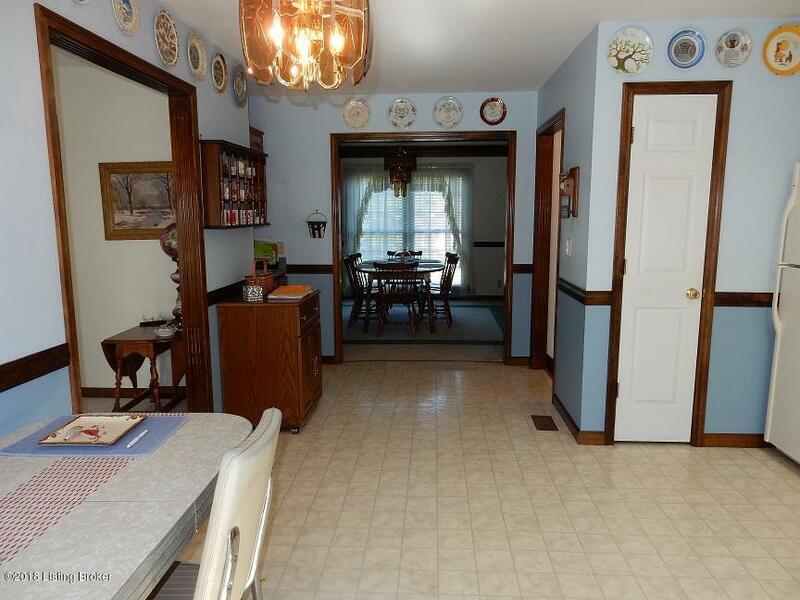 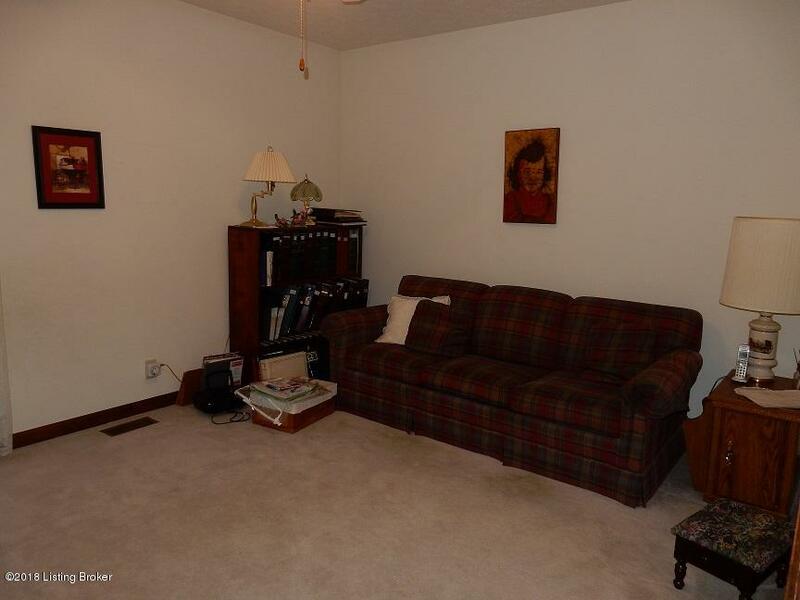 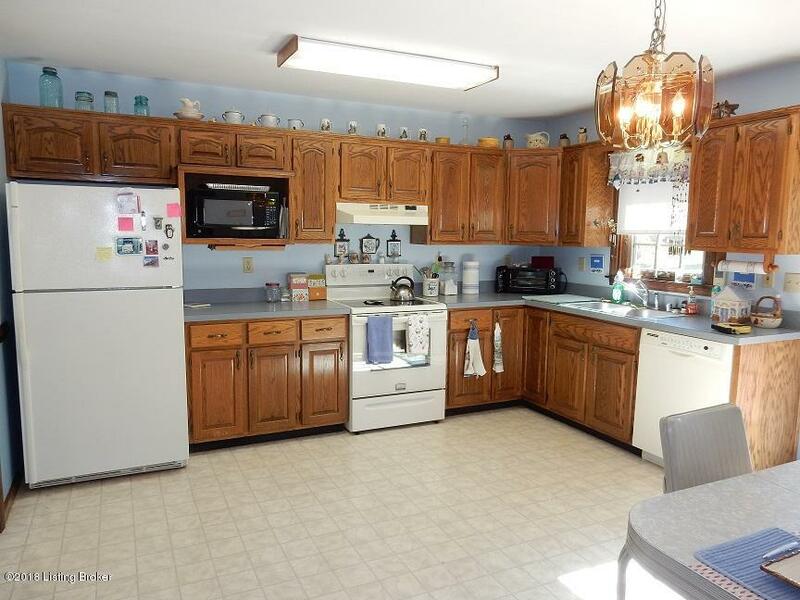 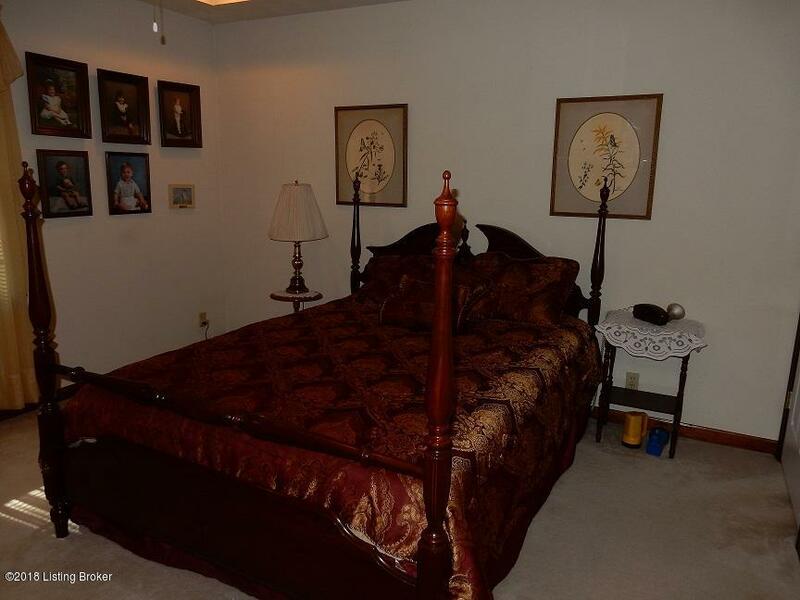 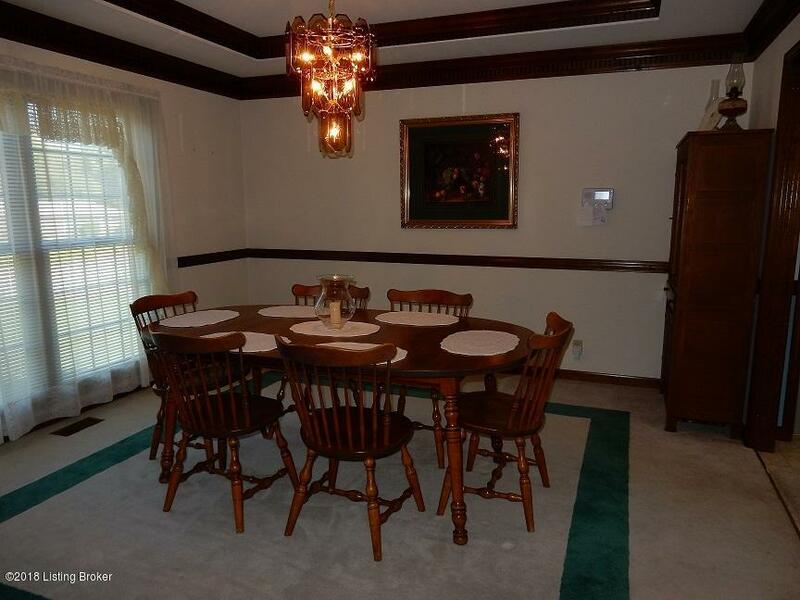 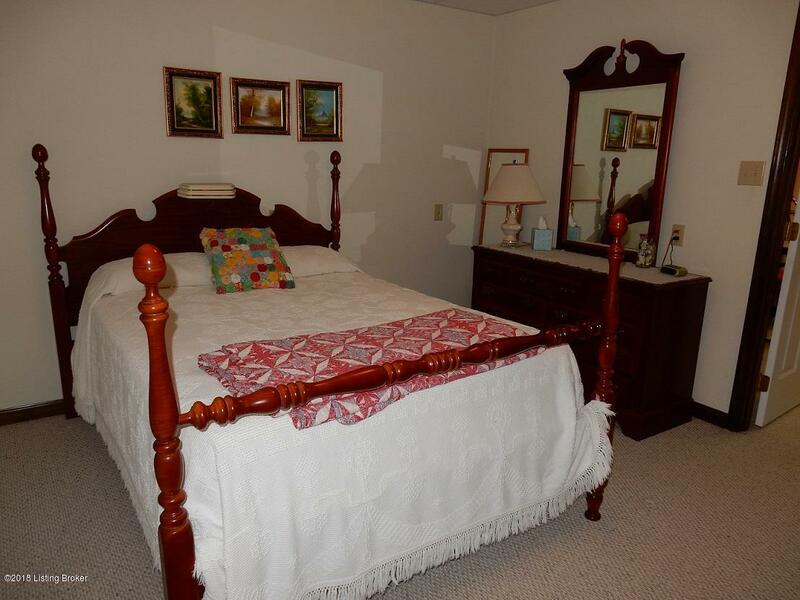 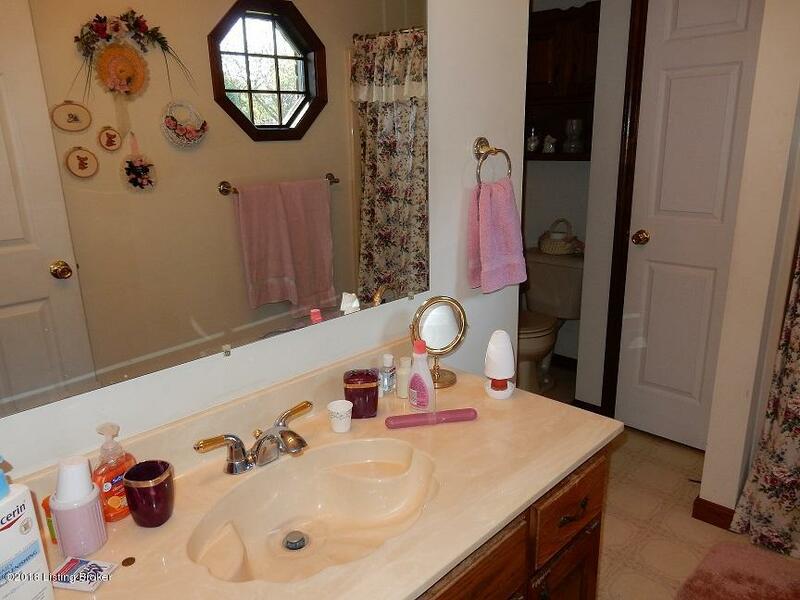 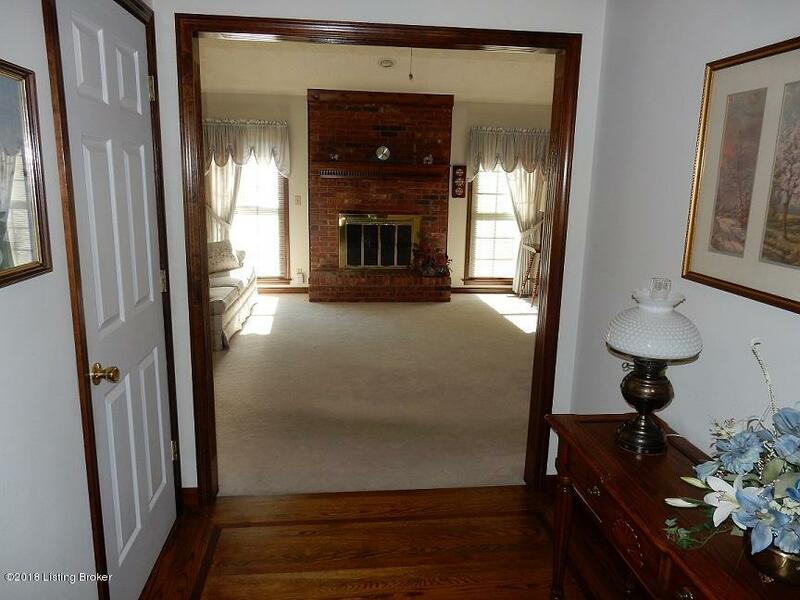 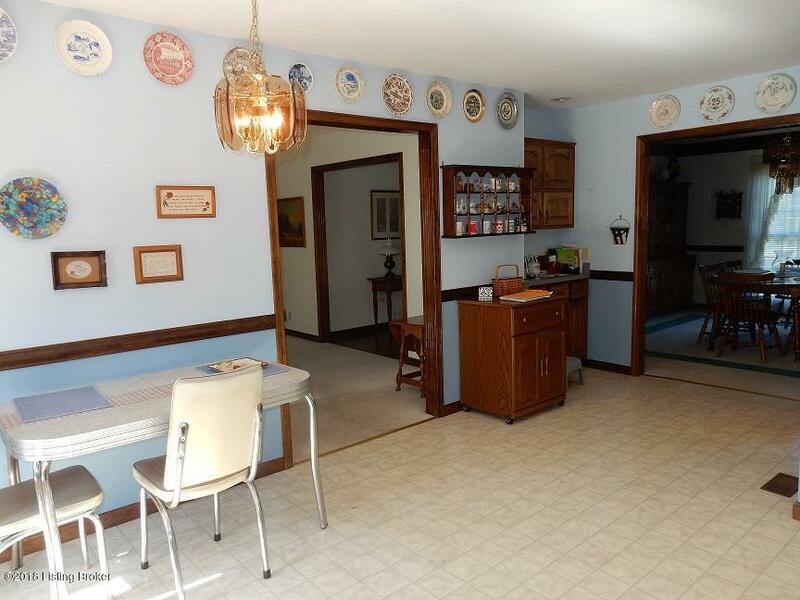 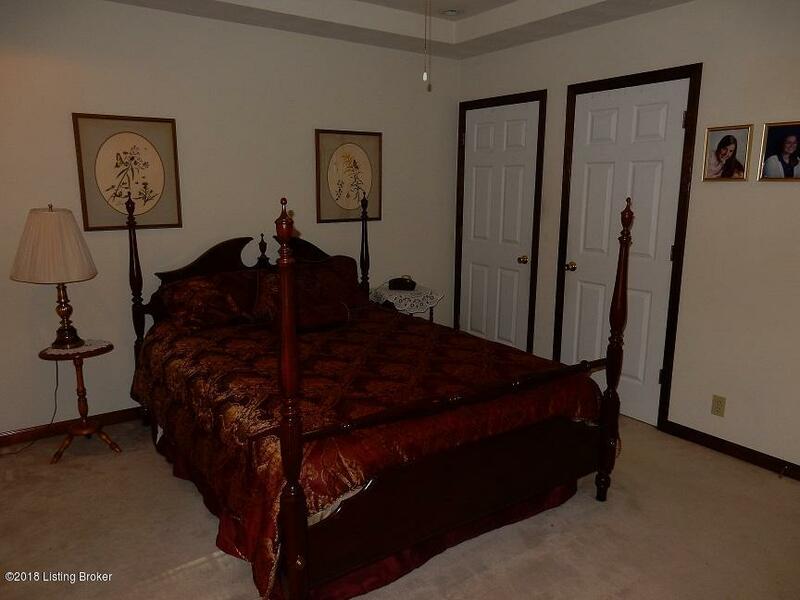 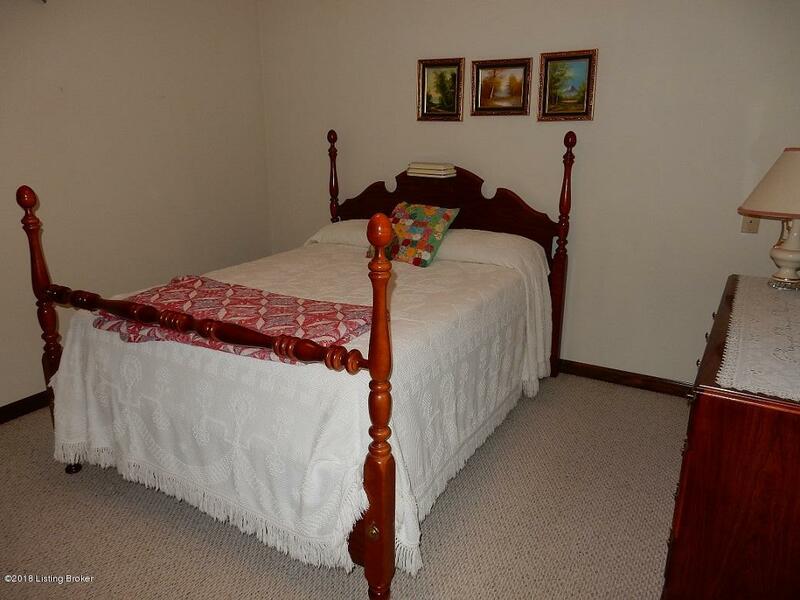 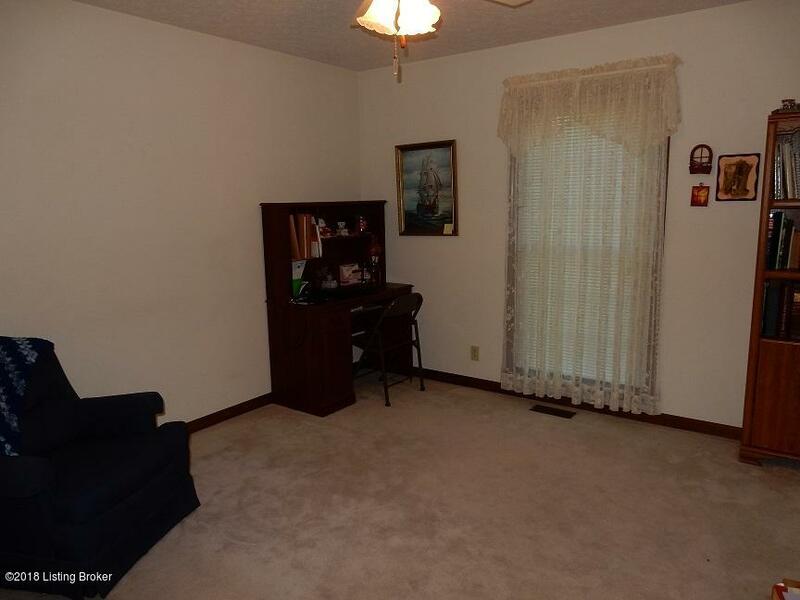 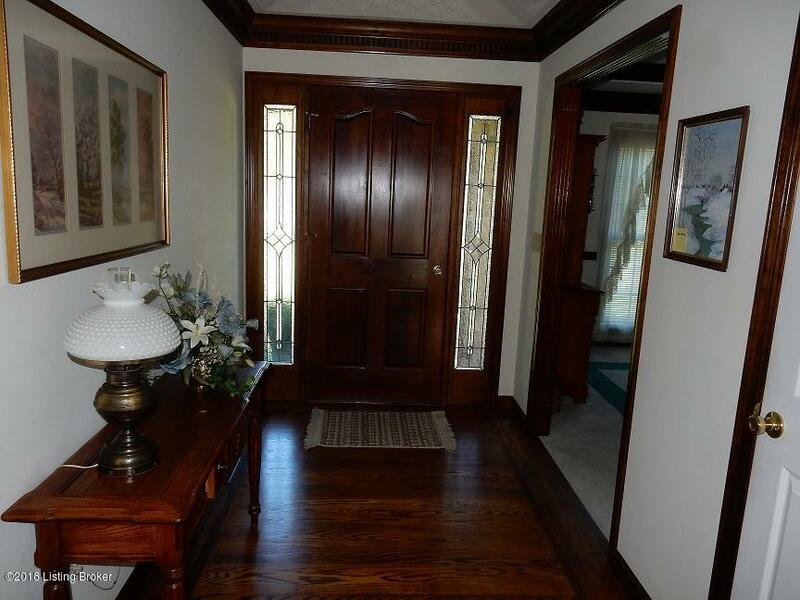 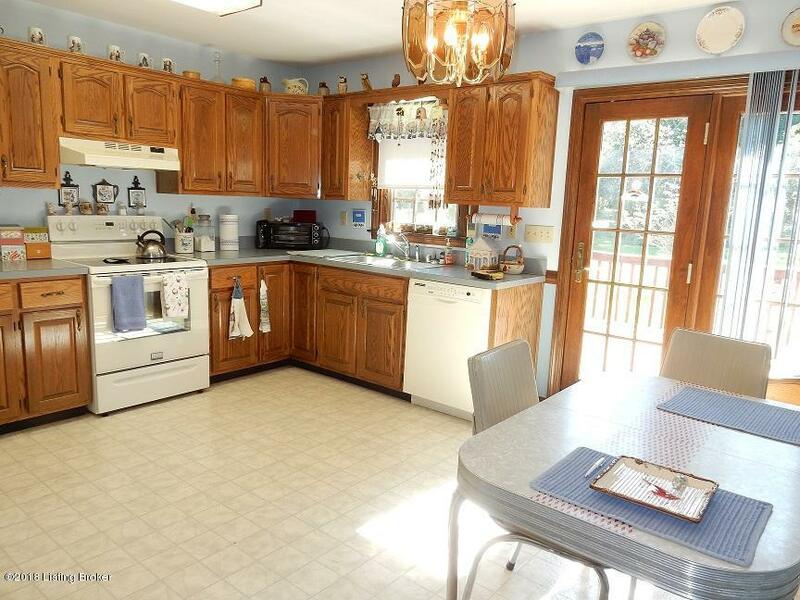 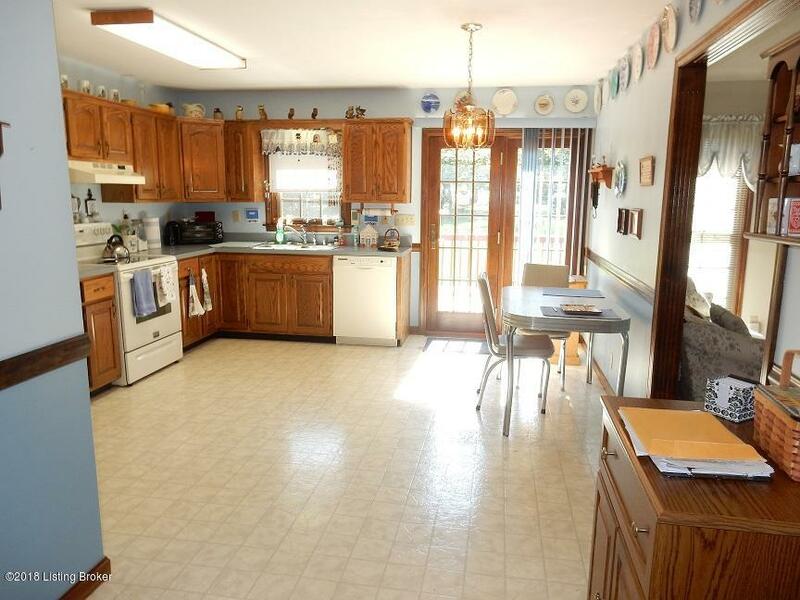 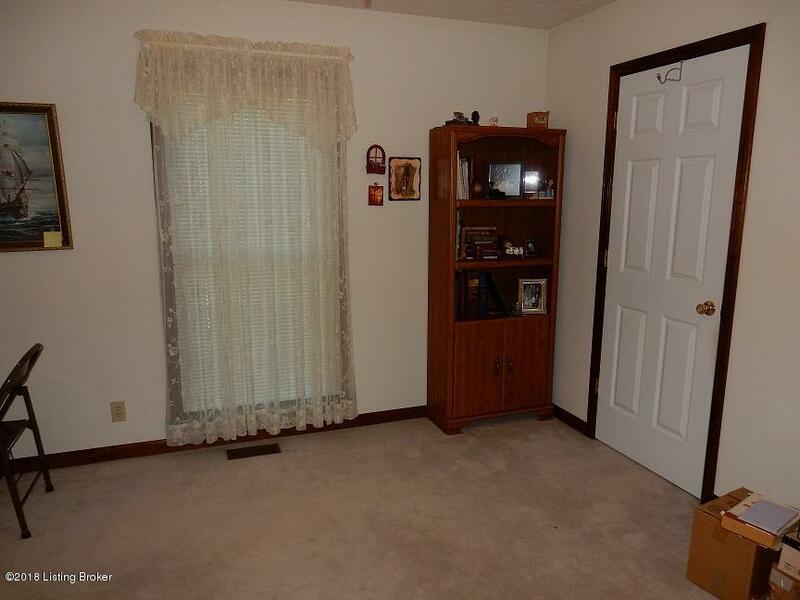 All 3 bedrooms have ceiling fan. 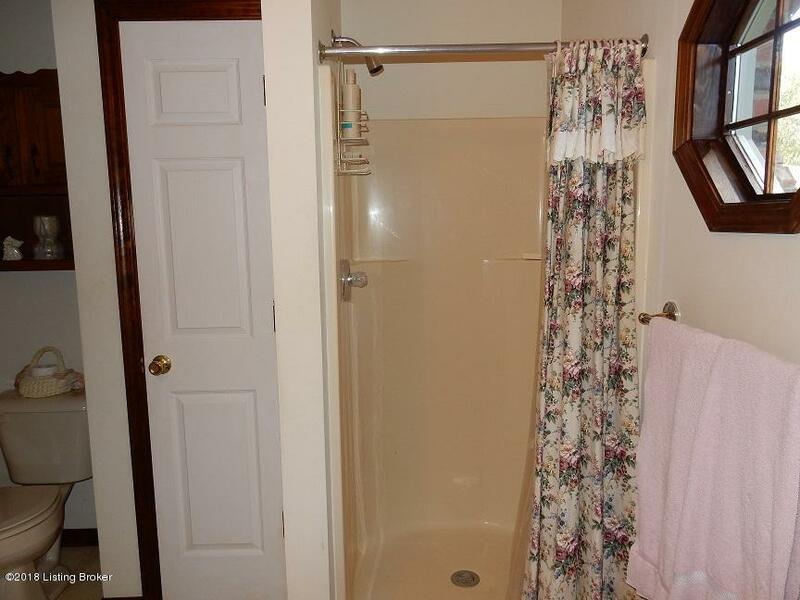 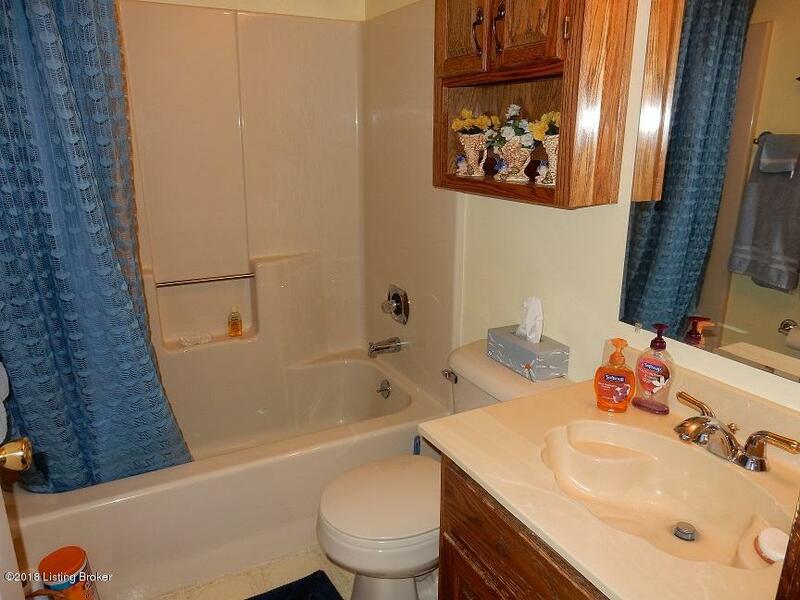 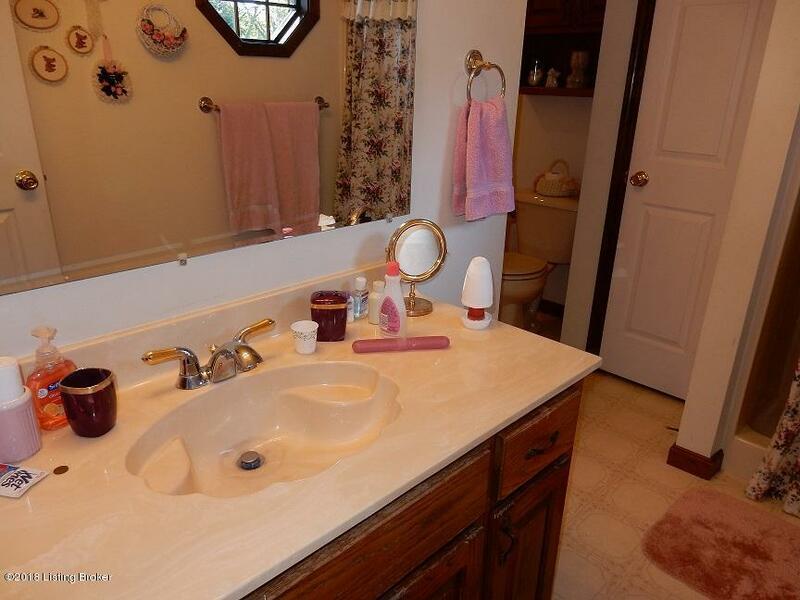 Master bath has shower stall and bath tub. 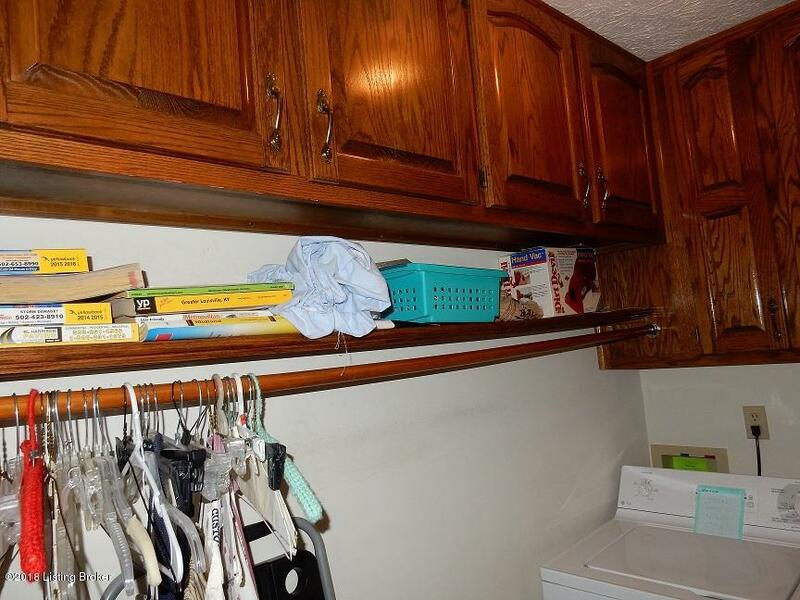 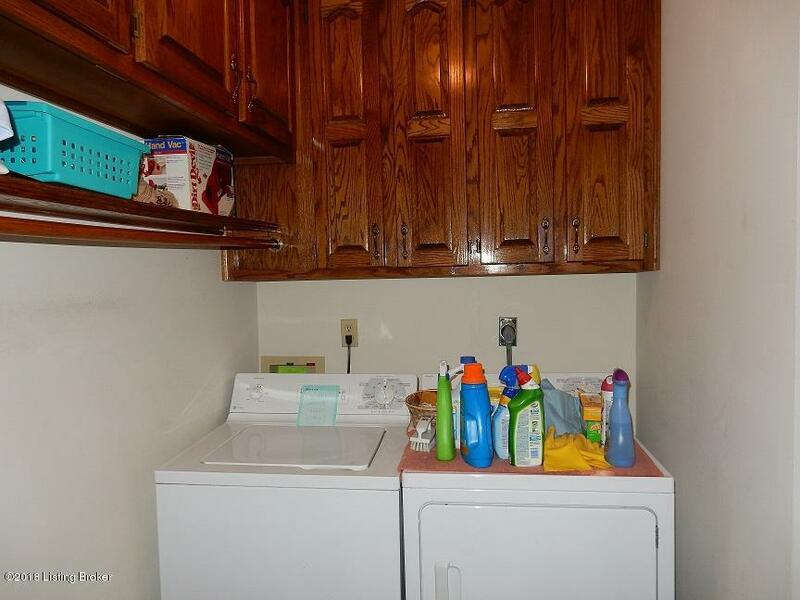 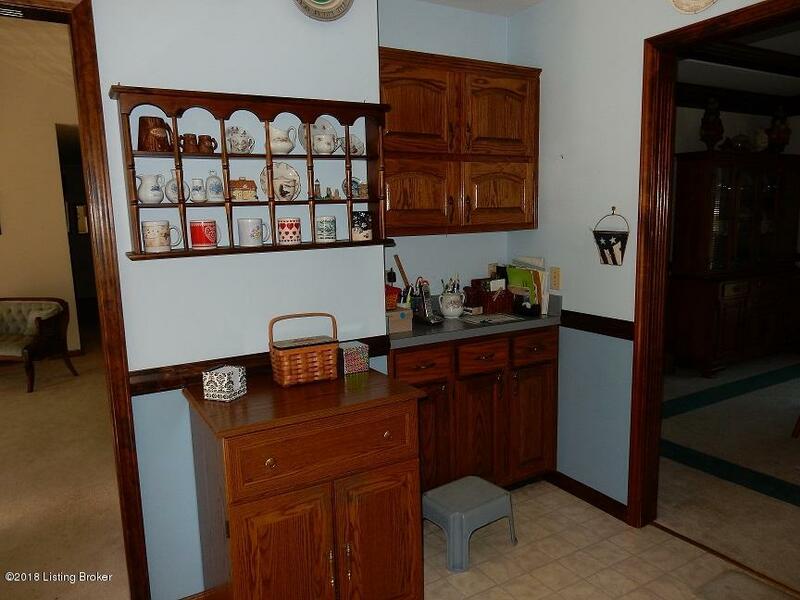 Laundry room is on the main floor and has cabinets. 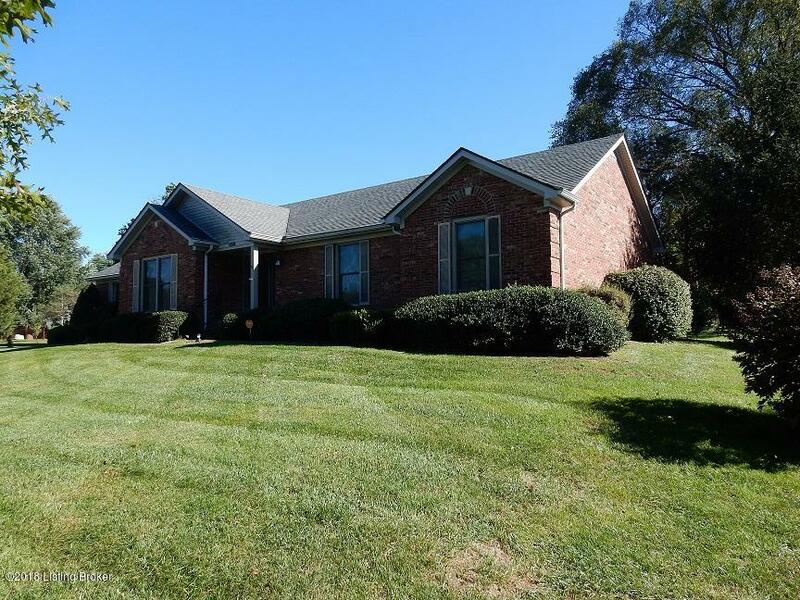 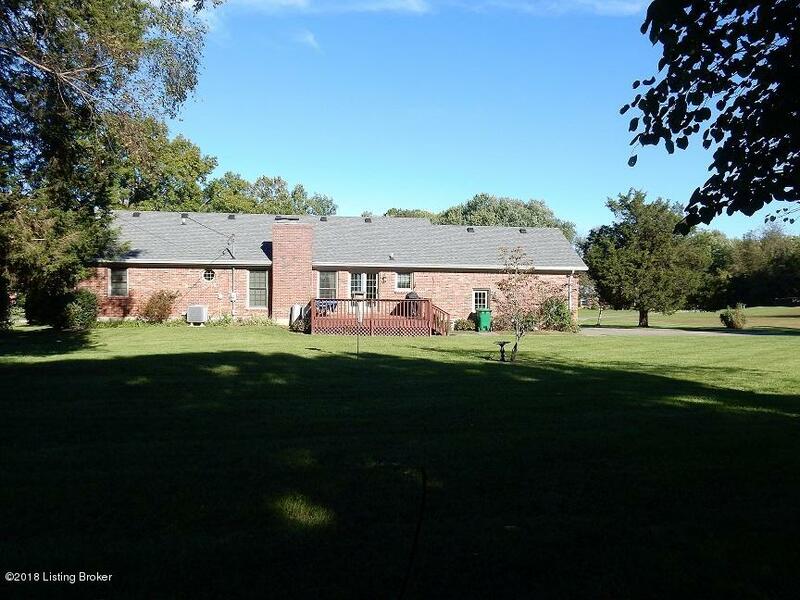 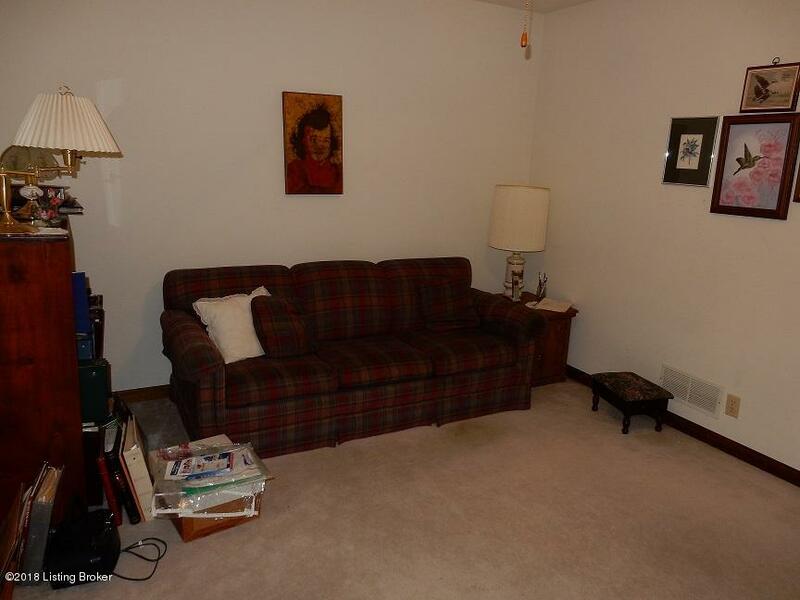 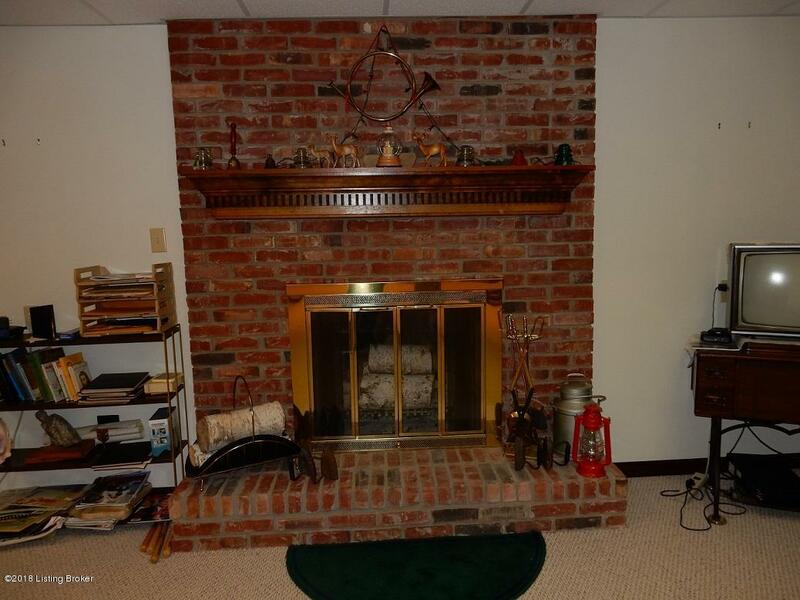 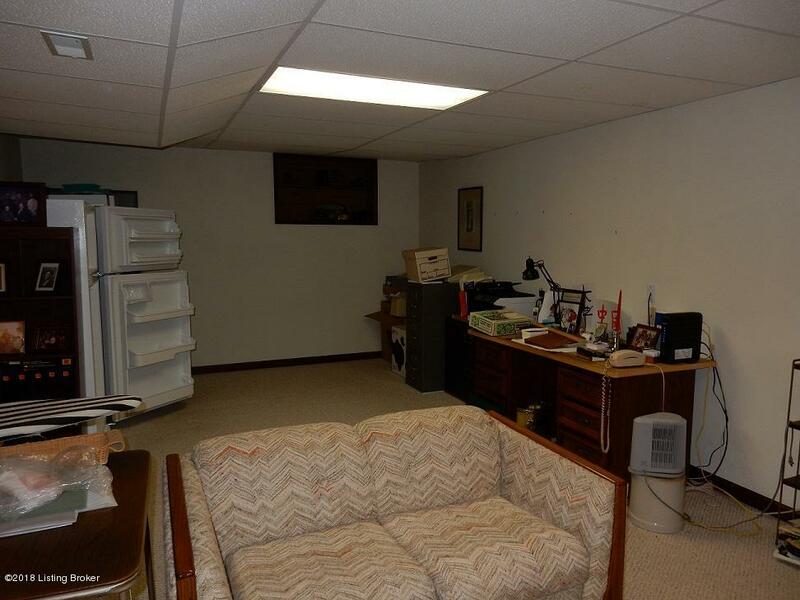 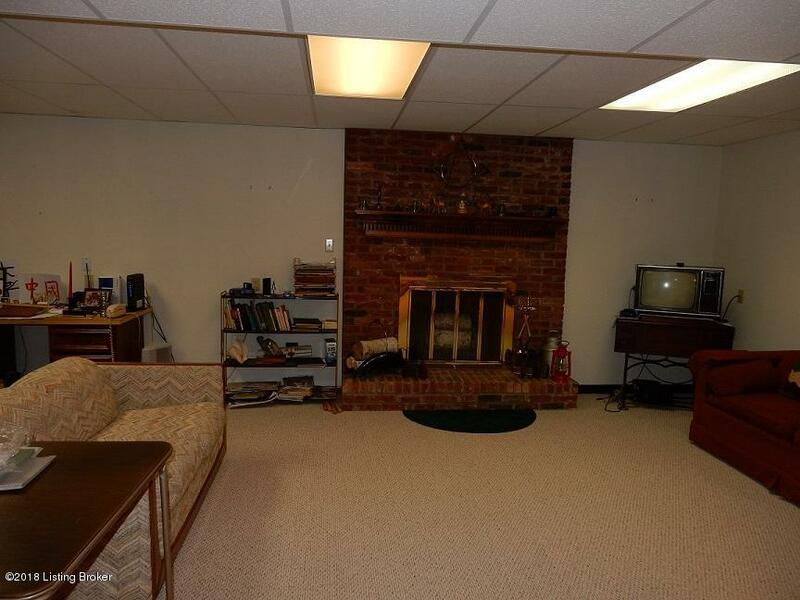 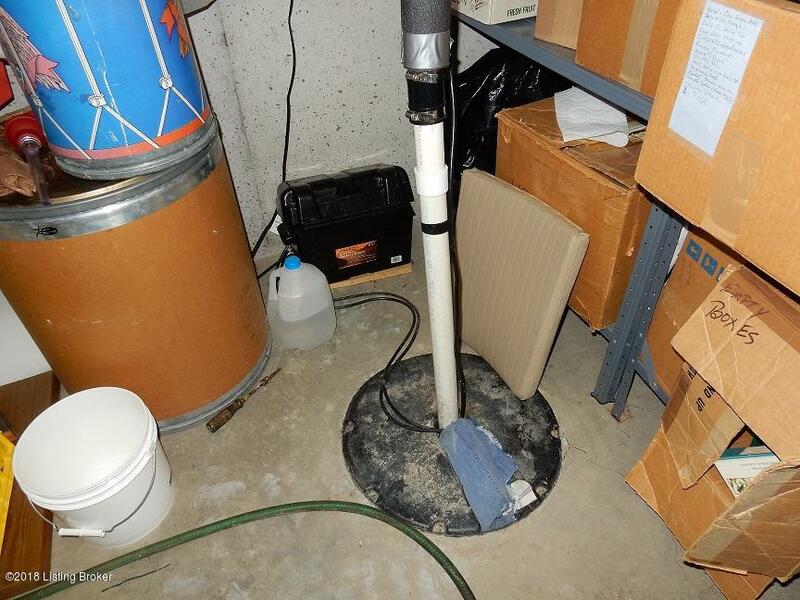 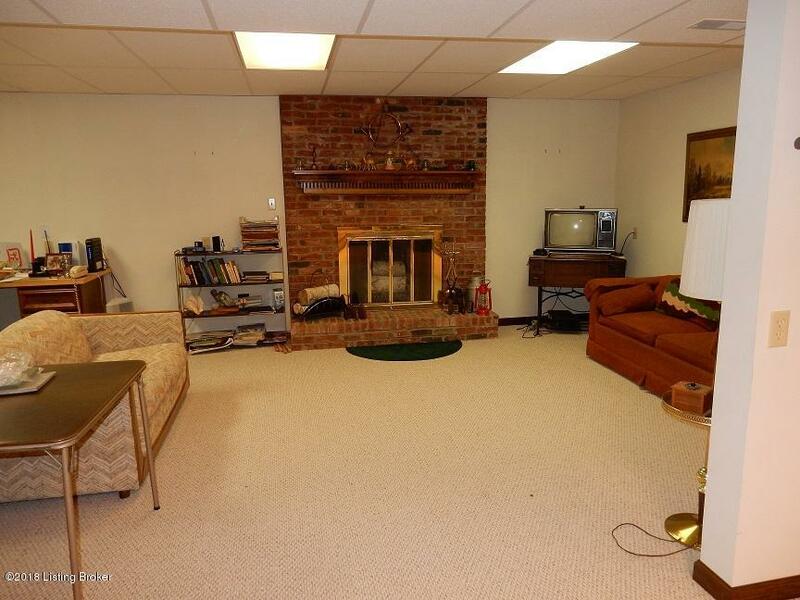 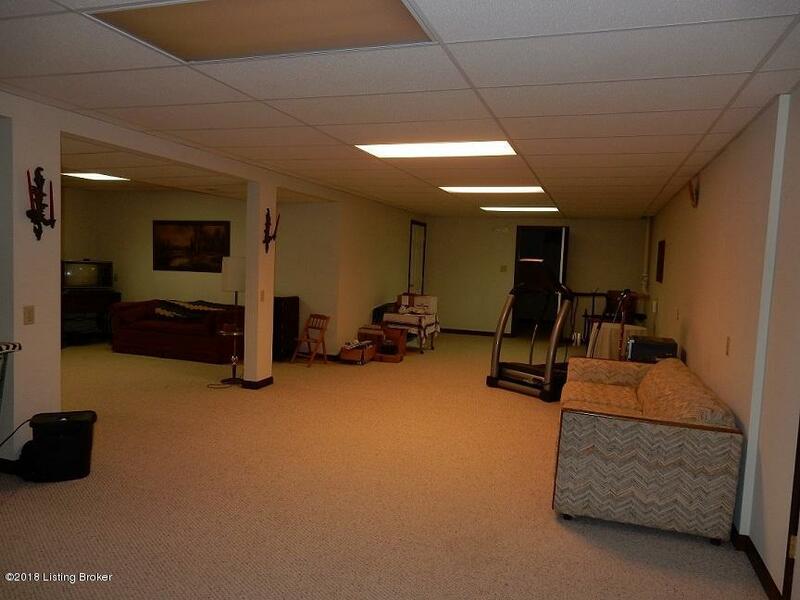 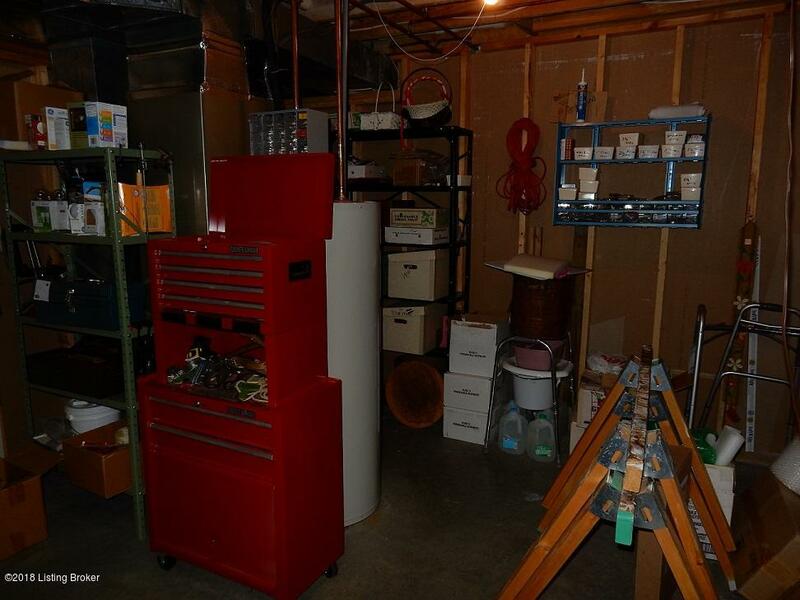 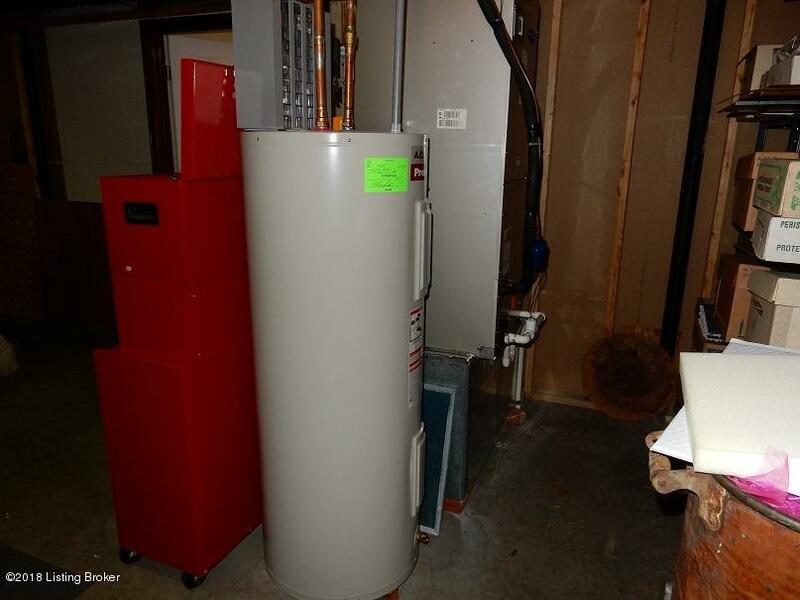 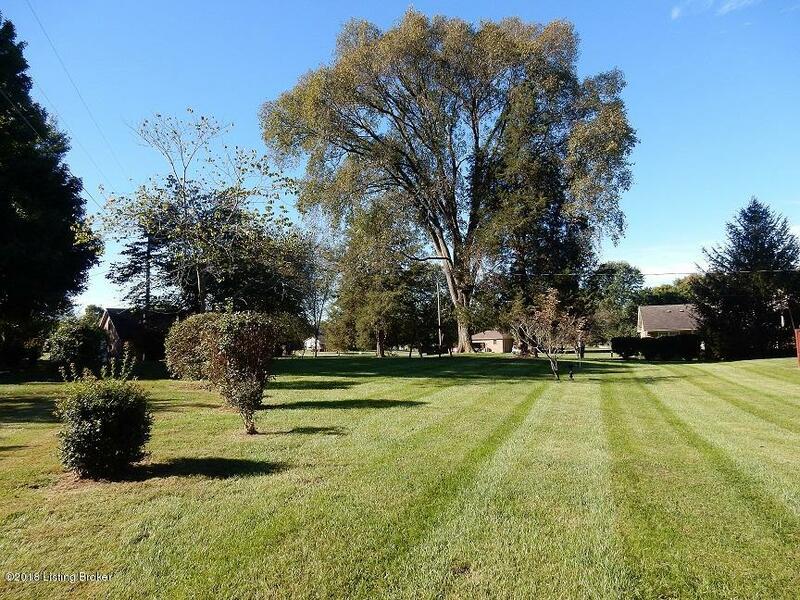 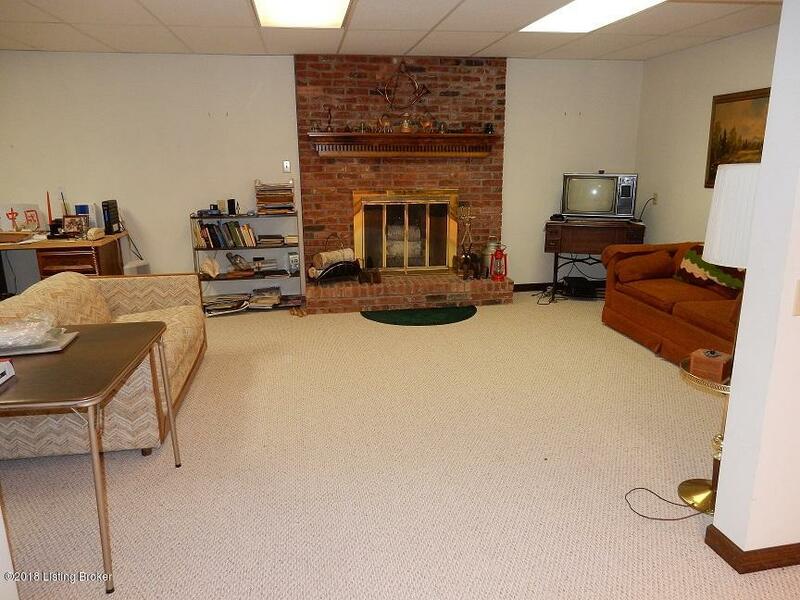 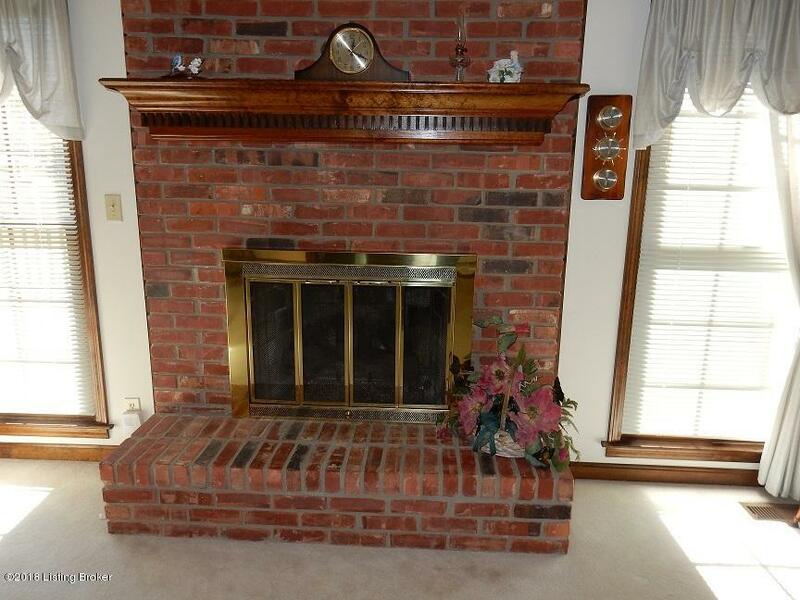 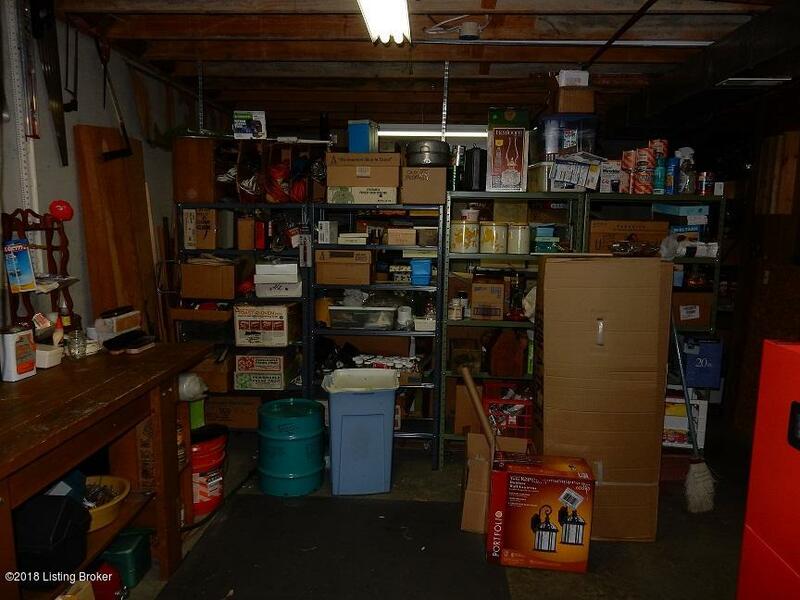 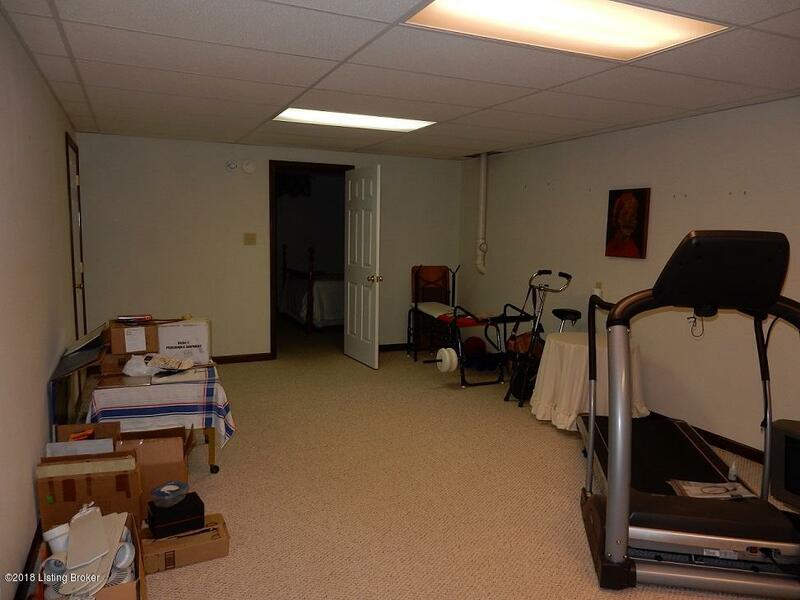 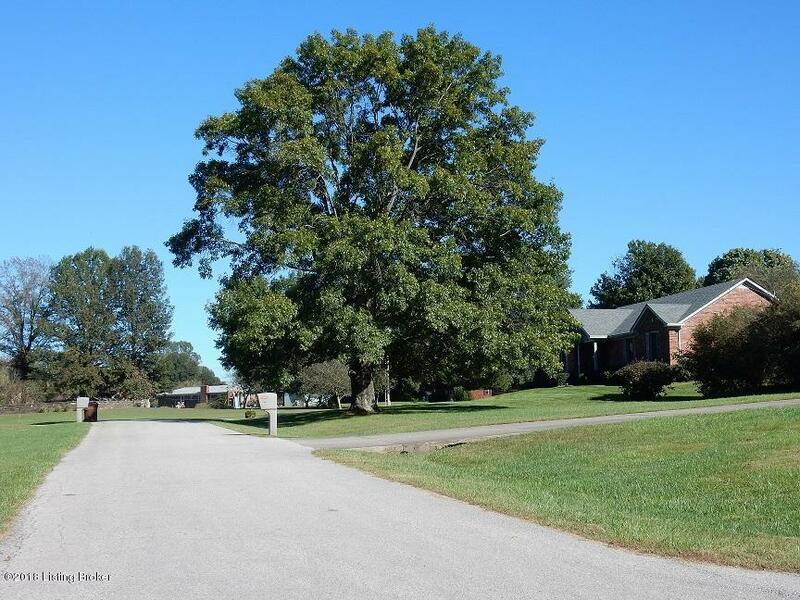 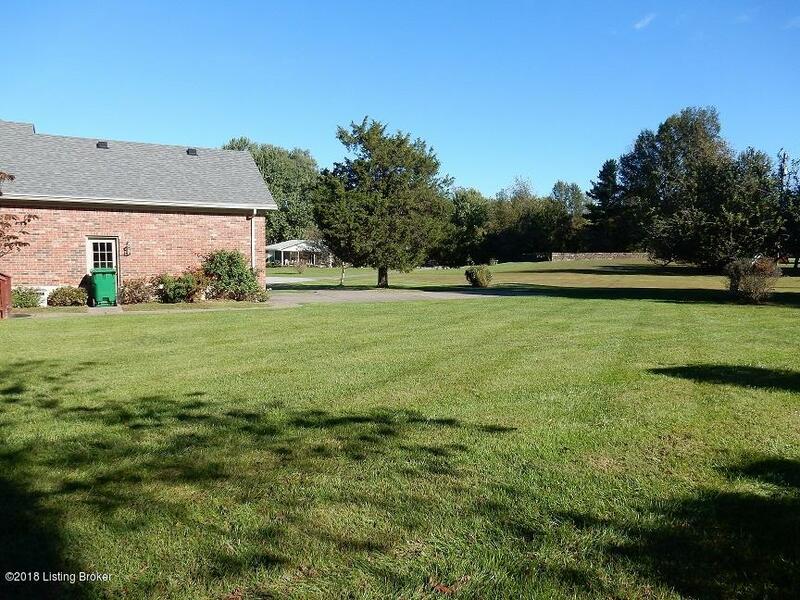 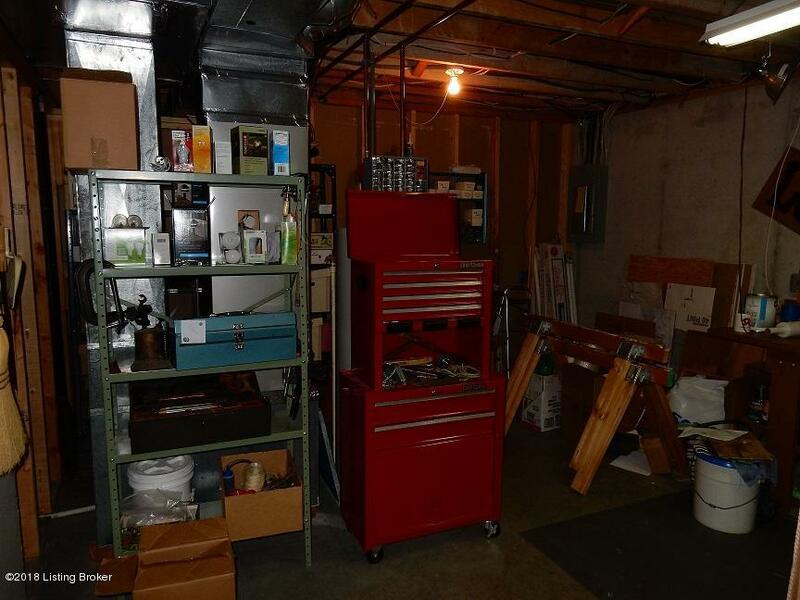 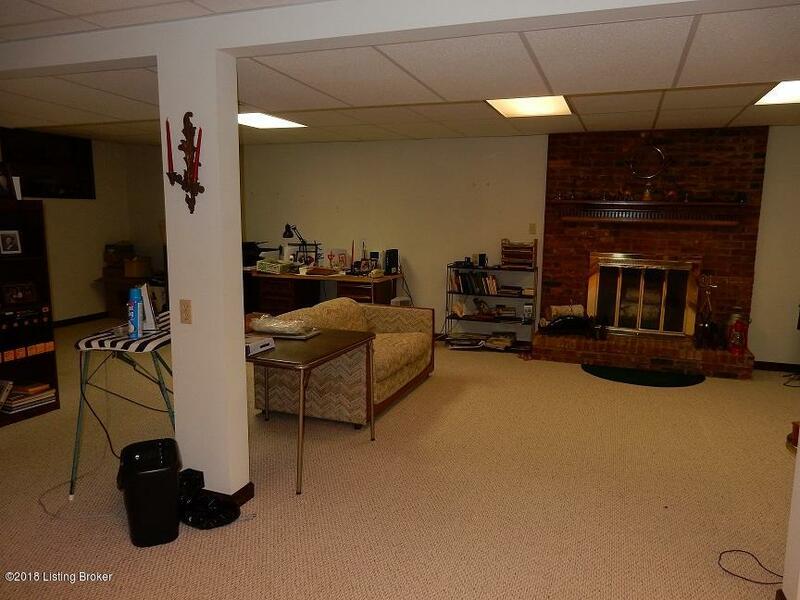 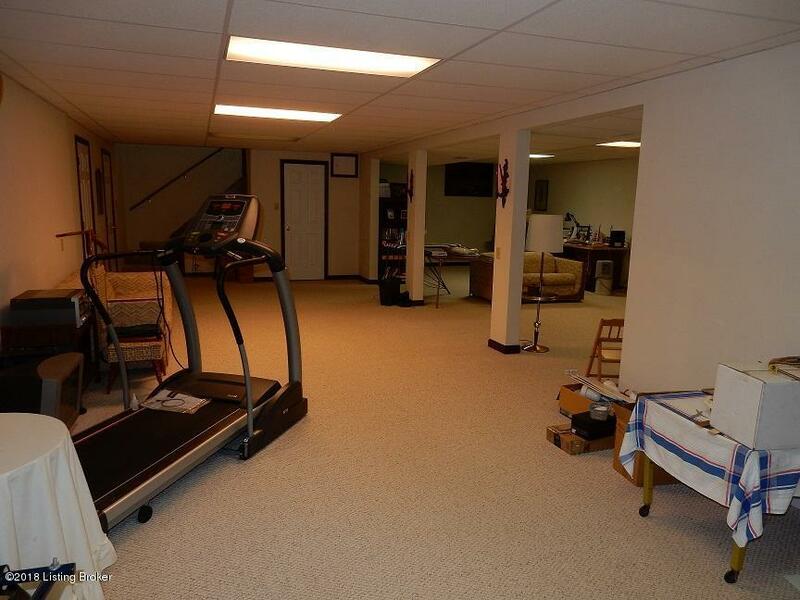 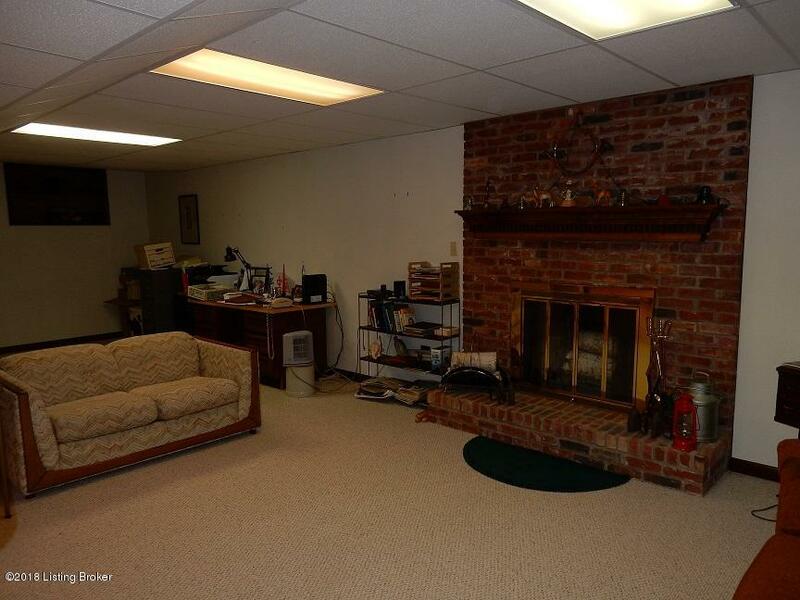 Basement has family room with fireplace, work shop an additional finished room. 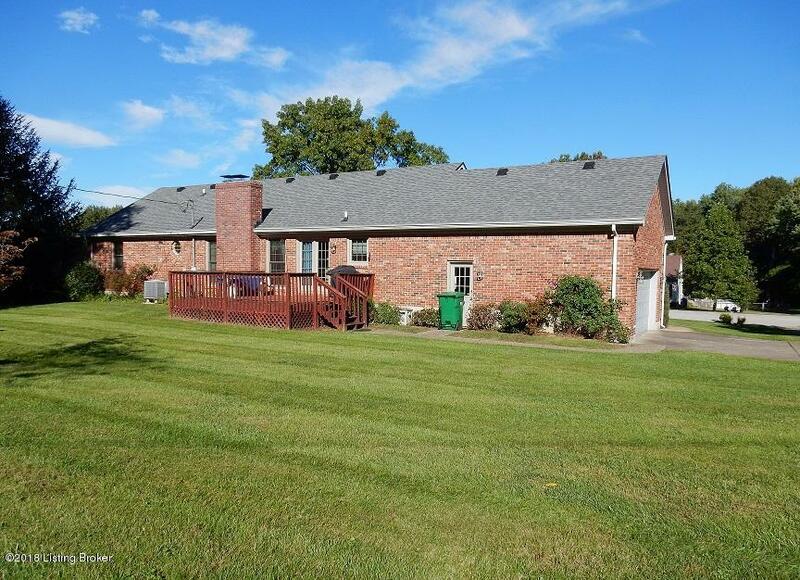 Enjoy the backyard from the wood deck.